This last week will go down in my history as the week I purchased 30 lipsticks. Now I am well aware that is more than some people own full stop. 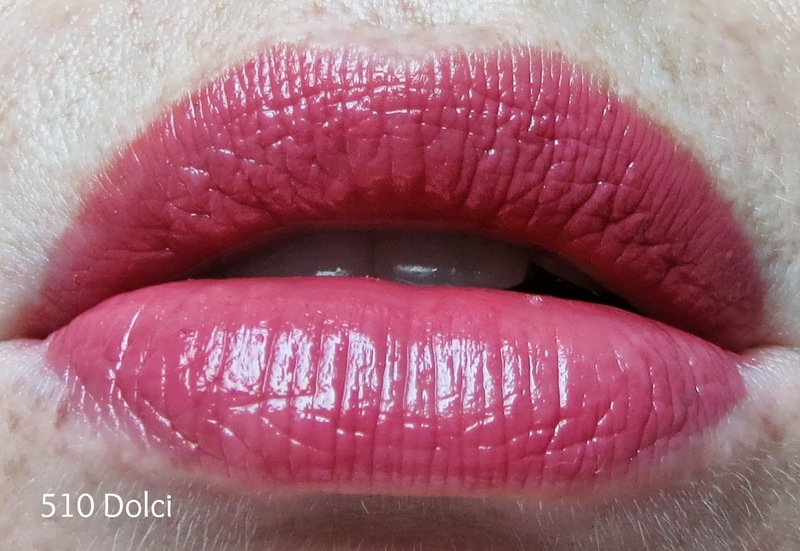 During my trip to the UK I hauled a massive 27 lipsticks-it was easily done (for me)-a bit of shopping here and there and buying one or two each time, I'd ordered 'some' things to Danielles and 'some' things to my mums and voila, 27 lipsticks. And then when I got back to work there were 3 waiting for me that I had ordered from the US. 30 lipsticks. Here you can see 5 of them. 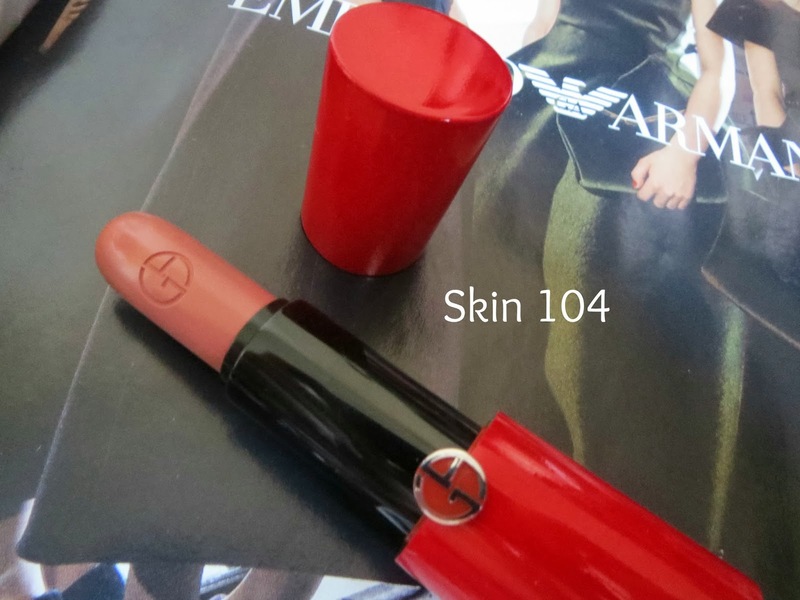 A new formula from Armani that I have been waiting to be released after seeing this amazing post from Rae at The RAEviewer swatching all 36 in the range. A hit list of 5 was drawn up by me immediately and here they are. Each is housed in a bold red tube with the silver GA initials embossed on the join between the bullet and lid. 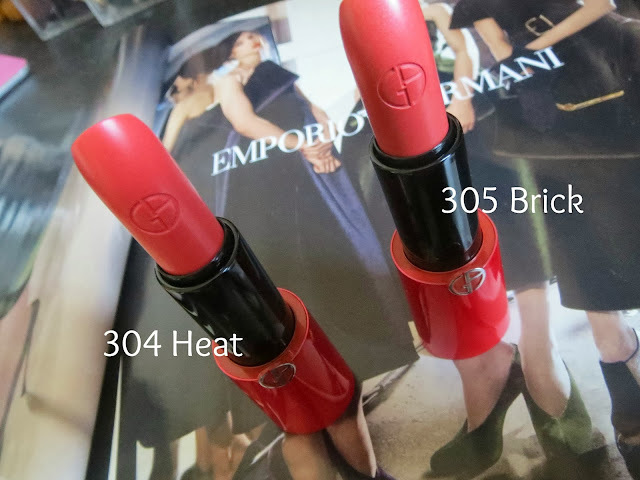 The case contains a magnetic fastening to ensure the lipstick stays closed in your bag which has become a common feature on high end lipsticks-I notice all my Burberry ones have this as well. I LOVE the packaging, to me it's very Louboutin-esque but I have been surprised at some of the comments on other reviews of people hating the packaging. For me, it's a win, it works and it differentiates itself easily in my make up bag. This is the worlds first 'CC' lipstick. I can see you rolling your eyes. 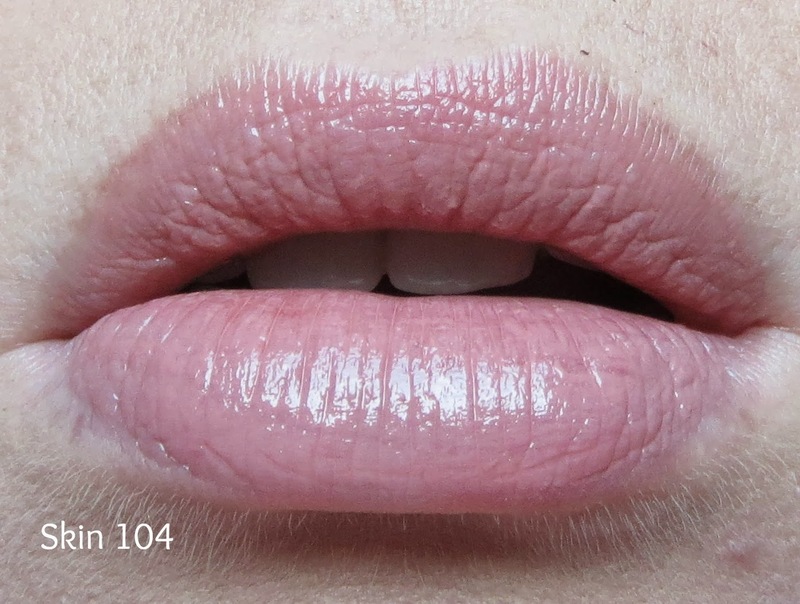 I have never got on the bandwagon of BB or CC creams-to me they're just rebranded tinted moisturiser but whereas CC means 'colour and correct' in the balm, in this lipstick CC stands for colour and care. I've been testing these out this week and all of them are consistent in texture, wear time and finish. 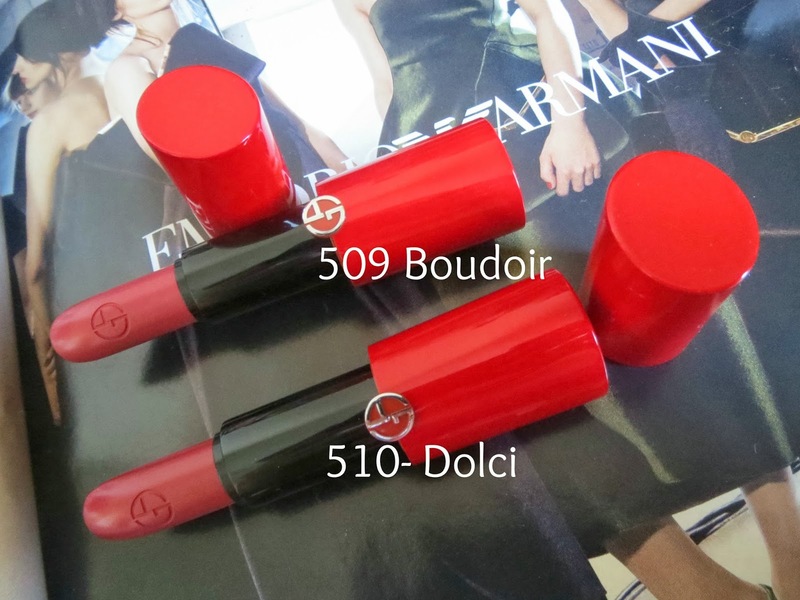 In truth, every item I have bought from Armani cosmetics I have loved in the past so I was expecting them to be good! 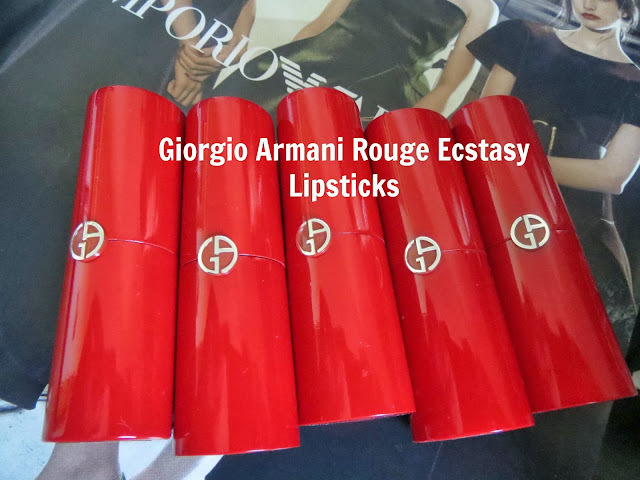 Armani say these lipsticks 'offer the comfort and softness of a lip balm' and that this 'velvety soft everyday lipstick coats lips in saturated, ultra luminous colour with impeccable hold'. 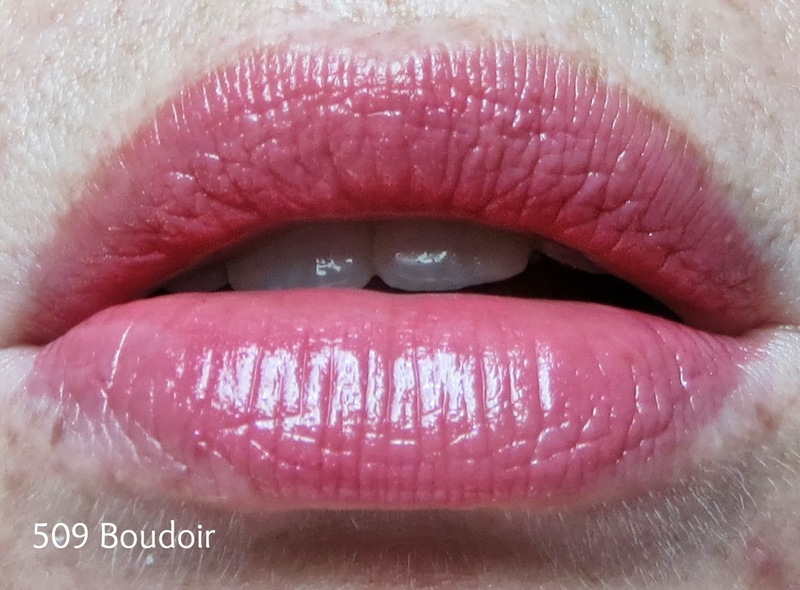 I have never heard a lipstick being described as an 'everyday lipstick'-it seems an unimpressive term but actually having tried them I completely agree. If you like a bold, 'one swipe and it's opaque' power pout these lipsticks will annoy the hell out of you. The lipsticks all offer a very sheer veil of colour with one swipe of the bullet and are super easy to apply straight from the tube. But, this is one of the most buildable lipsticks I own and you can keep on layering until you get a decent colour pay off-but it takes a bit of work. 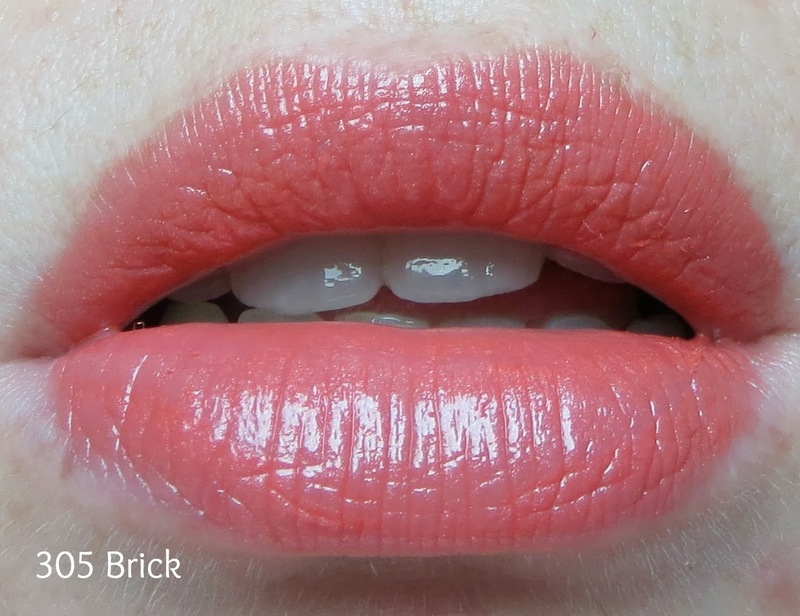 Once on the lips they feel balmy and light, yet not as slippery as the (much cheaper) lip butters available. They dry down semi matte but with a definite sheen to them and lips stay hydrated all day, I didn't even need to apply a lip balm first. 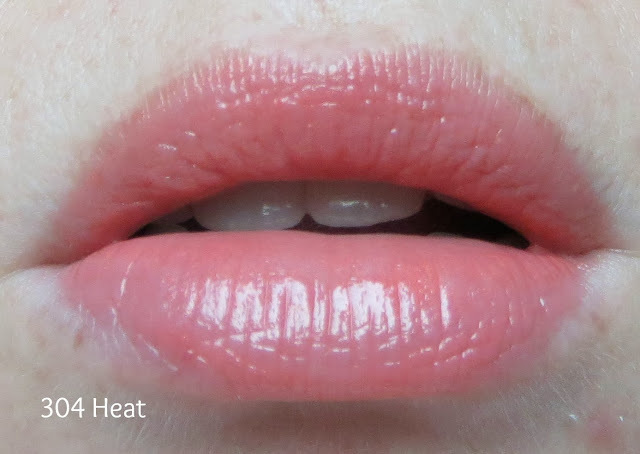 I'm actually wearing 'Skin' now as I type this and I have to say I do like the way my lips feel with it on-this is a seriously moisturising lipstick. If you like easy to wear, comfortable, hydrating 'everyday' formulas these will definitely be up your street and with 36 colours in the range there is bound to be one you love. I can't honestly say this is the best lipstick ever, but I can say I am 100% sure there will always be one or two floating around my handbag. Do you think you will be checking these out or do you suspect they might be overpriced lip butters?